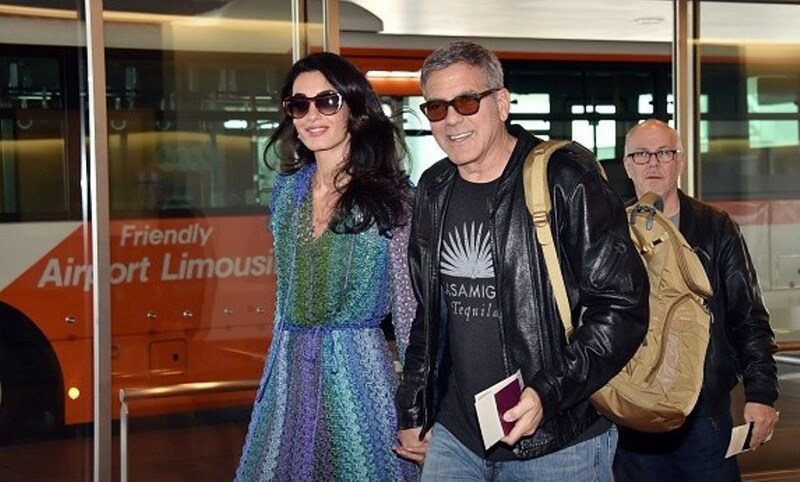 Amal and George Clooney arrive at Haneda airport in Tokyo. 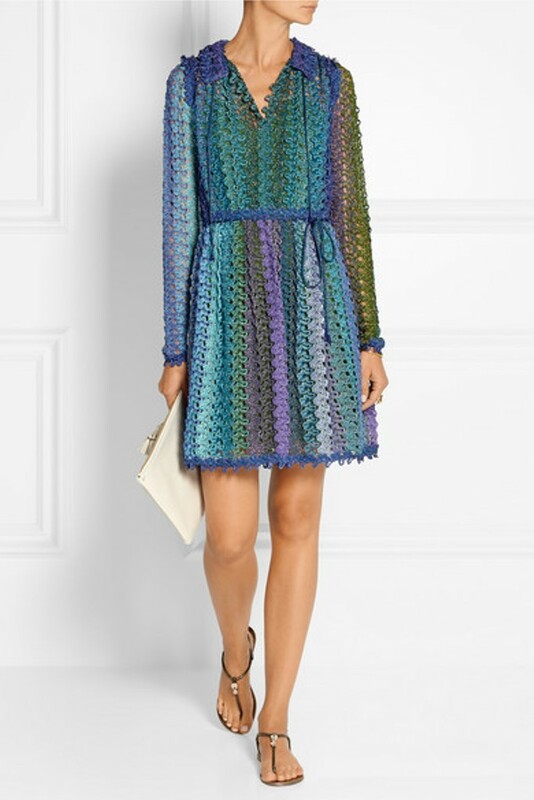 Amal Clooney wore a crochet dress by Missoni. Oh my….not flattering at all….not even the shoes with that dress. Her hair looks good. But ever so comfy – and won’t wrinkle!! I love the dress and she feels relaxed. Me too! I love the dress. 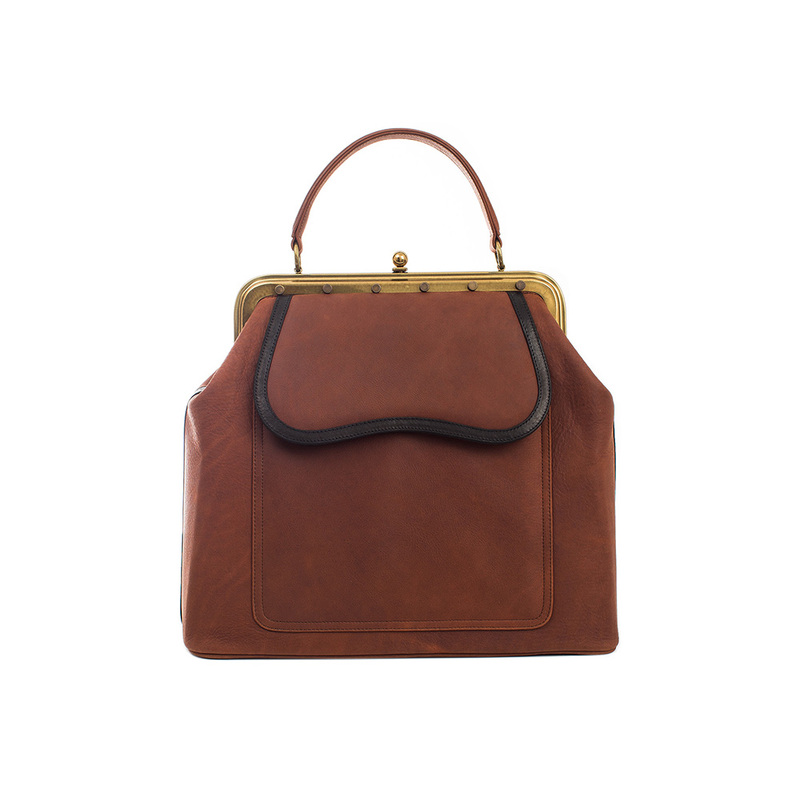 It’s so classy and chic! Beautiful colours. Nice to see her in a longer, knee-grazing dress. But who doesn’t carry a jacket or a coat for a plane journey? Perhaps shoved in Mr Tequila’s bag?? I love this look. Everything goes well together. She looks very natural and not over the top. The bag she is carrying is great. Adore this 70’s boho dress, Amal looks stunning here! She looks gorgeous! Her skin her looks like she just had a spa treatment and i love her outfit. Beautiful! Maybe we’ll have an ID on the bag this time as I know it was difficult to make it out last time she carried it…. Hello Lucy, when was the other time Amal carried the LaLaQueen Bag? Do you have any photos? When she was back in London. This dress is one of my favorites! I like the lipstick too. It feels like a slightly different look somehow, and it is lovely. Thank you for keeping us up to date on things! It is a lot of work, and it is appreciated by those of us who love Mrs. Clooney’s fashion sense! I like it ! the dress colour is working with her dark her and complexion and it is comfortable for a flight. She looks fantastic. The colours and length of the dress are perfect. Somehow the shoes work – I think because the purse is the same colour as the shoes and then that touch of blue down the side of the purse pulls it all together. As usual her hair looks fantastic. Beautiful hair, perfect make up, Amal looks good. 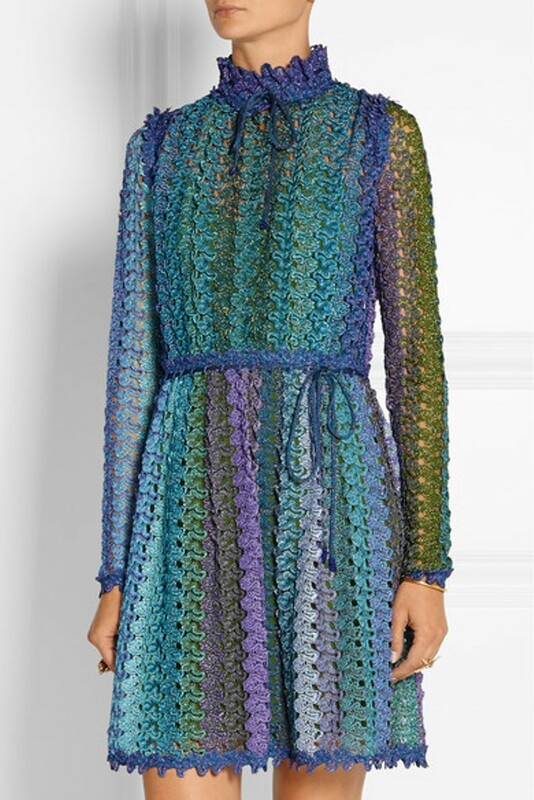 Don´t like the dress, it looks like my granny could have crocheted, also the dress is wearing her, does not look good on Amal, not even on the model. Few people could pull a dress like this off because it visually adds weight due to the thick knit – but Amal looks great in it. Not a big fan of those sandals, though……at least with that particular garment. She looks gorgeous and I love that handbag!!!! I like the dress, except that I think it would look more elegant if it had been cut to just below the knees. When they are cut just above the knees, wrap skirts/dresses tend to make the hips look wider than they are. Still, it looks like a fun outfit. Not a fan of the shoes, except their color, but Amal seems to enjoy them. The colors of this outfit would look even more fantastic on someone with an Autumn complexion. Imagine it on a woman with dark red hair, for instance. Wow! How fun! This outfit works albeit in a quirky way! Her perfect casual hair and flawless makeup pull it all together. 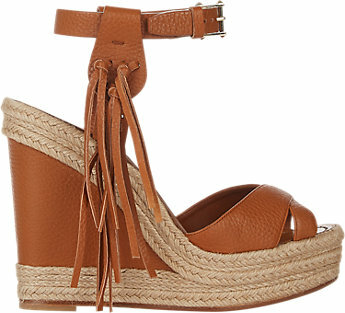 The sandals are a great way to summer-ize a Fall dress. 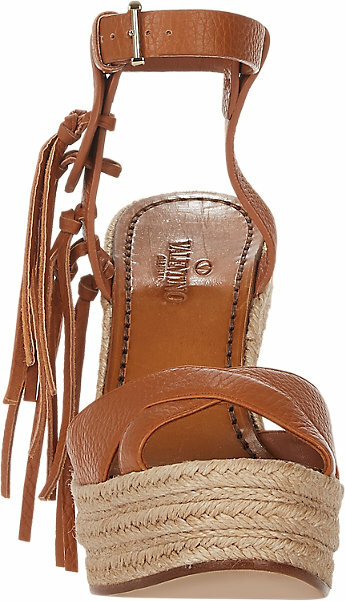 The sandals would be fantastic with jeans. 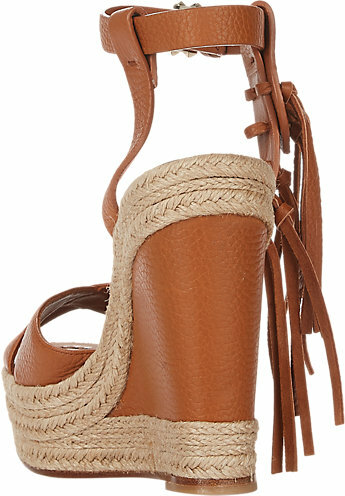 I’m going to look for a similar less expensive pair and add the cool fringe. If you need assistant to it, I would gladly help. I have a lot experience with wordpress, tags and categories.. 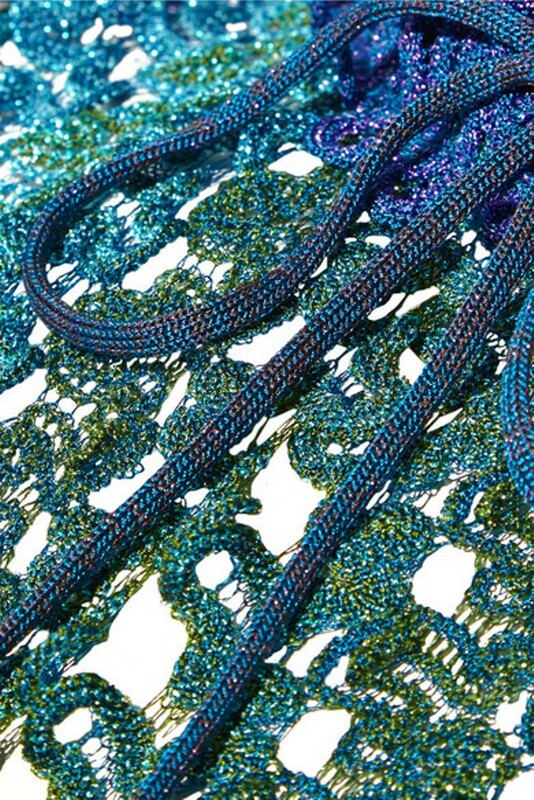 I love the dress, but maybe it’s because I crochet! It’s always nice to see some technical ability on show in a dress. Hate those shoes. I agree it’s a nice length – just goes to show how much more elegant a woman can look if she reveals less flesh (esp at Amal’s age). really love the dress, love the shoes….the shoes match the bag (love the combo)!!! I don’t like the combo between the dress and the shoes-bag… Overall a good look though!!! !GC perhaps needs his wardrobe renewed!!!! 😉 And I do think she looks relaxed and rested… thumbs up!!!! I could never get away with wearing this dress, but she totally pulls it off. I think she looks great in the color. Very polished but comfy. Amal should buckle her sandals properly! Her left inside strap is flapping in the wind.. Spoils the entire look! I agree.. i am hoping she did not do it on purpose :D…not sure how she was able to walk well like that..!?! Love it! Her best accessory is her smile- pure happiness! I think this outfit looks great on her. I love the male up. She lools prety amd beauty. George very close to her. Beautiful dress for a beautiful woman. 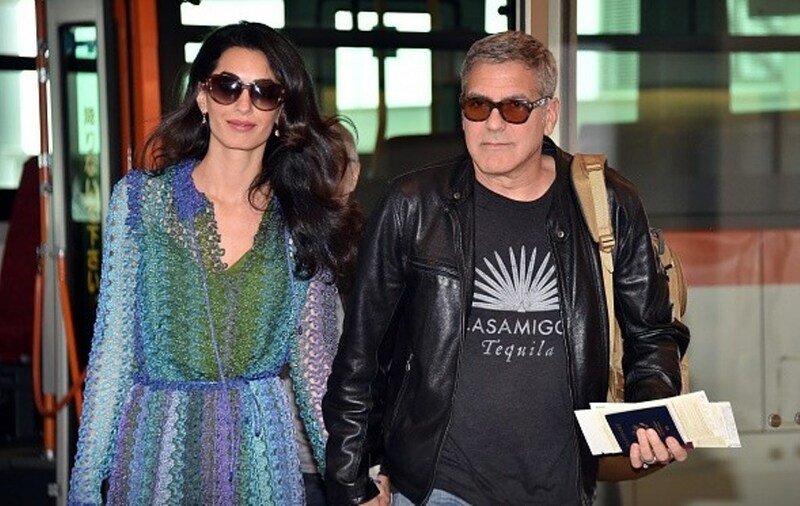 Clooney’s used the same tshirt for years. I think the dress was a calculated move to counter the recent negative press about her looking too skinny. It definitely achieves the purpose of making her look less thin. Love the dress! Simply perfect! A very pretty dress but difficult to look good in, but Amal makes it look so elegant, pretty yet relaxed. I love the shoes with it. 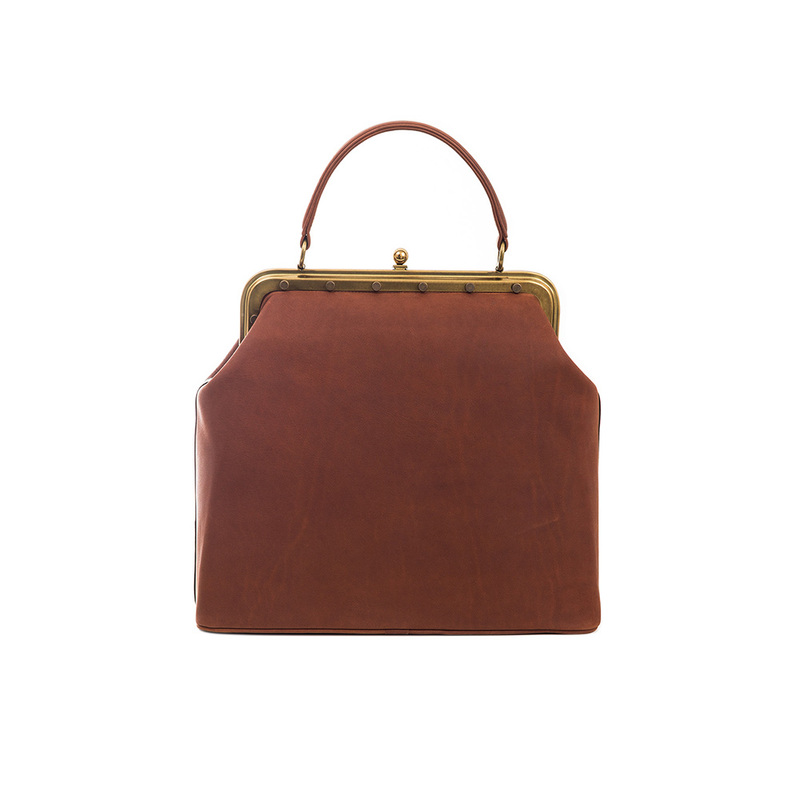 The bag is interesting – an old fashioned “purse” shape. I haven’t seen anything like it around. They both look relaxed and happy. I don’t know how they keep up with their busy programme! Finally a healthy-looking amal. I love the dress and shoes. She should just do this simple stylish style. What a nice reception & excited welcome from the Japanese! 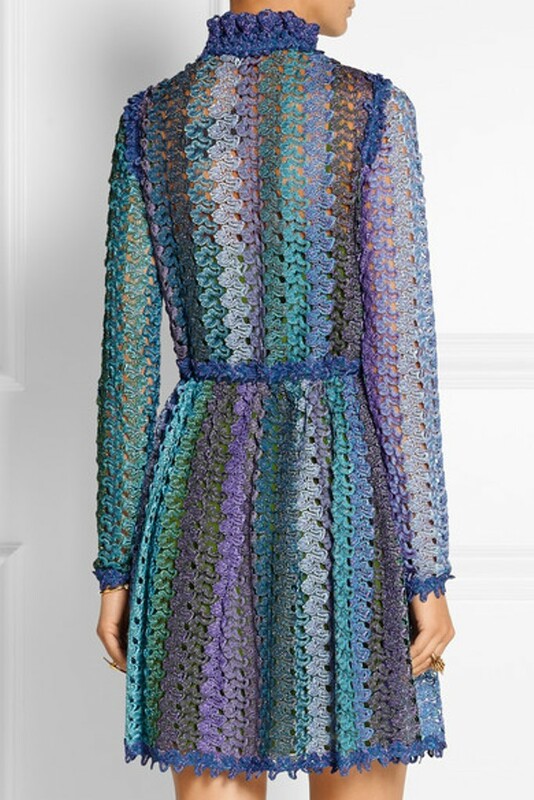 I really like the hues of color in this dress and the vertical lines in it. It’s boho and free spirited. It all seems to work together. Hair looked cute, too. I wish we knew what hair products she used! Amal’s hair always has a lustrous shine to it! Nadia…I believe they came from Shanghai which is only about a 2-3 hour flight (depending on the airline). Shanghai wasn’t a transit point….GC was doing some promo in China so they were there for a couple (?) of days. As I look at the photos of this dress, it appears there is a solid green dress underneath. With this in mind, even though the colorful outer layer is still part of the dress, I think Amal is wearing it as sort of an outerwear/light over coat. It has that feel. 🙂 And let’s count how many times we are going to see George photographed in the tequila t-shirt, boxy Levi jeans, those suede high boots, and black leather jacket. All while on this trip! 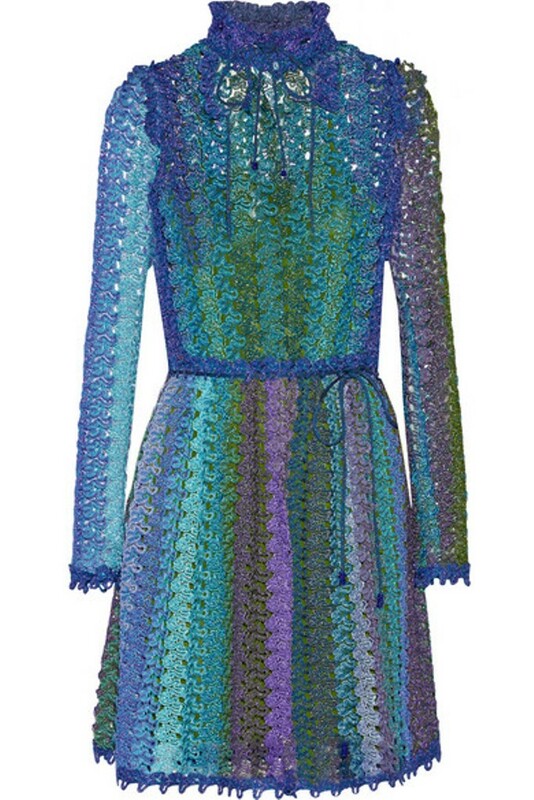 All Missoni dresses have an undergarment so that they are not see-through…I know that from my one M-dresses…. Sacre George! Love that Nadia! Agree, a GC blog would be so easy to handle. Moderator could simply post two photos: one of George in a black/grey suit w black open-neck shirt, and a second photo of George wearing sunglasses, baggy jeans, grey/tan suede shoe boots, his black leather jacket and his faithful tequila t-shirt. He wears one of these two outfits seemingly daily. Oh, correction.. In Mexico, he wore his tequila t-shirt with shorts… B-O-R-I-N-G !! Anna; R&R means rest and laxation…..which I think she would welcome at this point. The Yellow dress was so grand! I think GC needs to retire that tee shirt & dad style jeans. Perhaps Amal could get him into some Italian menswear. The dress is beautiful. I actually think the shoes add a nice casual touch to what appears to be a comfortable dress. Love the length and the way it drapes; very “flowy”. Colors are perfect for her. Have wondered who the tall, mostly bald always wearing a dark suit and white shirt….noticed him again with Amal & George as the stepped out for the Tokyo premiere. Body guard? She is getting too thin….must need some R&R. Jaclyn, I really laughed at your comments on George’s style (lack of, I mean). Yes, needs to ditch the tequila tee shirt….we all know he a Randi Geber own the company. What an easy Blog that would be!! Love the colours; they really suit Amal’s hair and skin. Length good too. I agree the crochet is a bit ‘granny’, but Amal carries it off and makes it look more like ‘Boho Chic’, and the long sleeves cover her stick-like arms. The shoes and bag are great together, but not with this dress. They are too chunky and clunky. That dress requires something a bit more delicate in my opinion. But overall, very nice look. For all of you who are wondering… the beautiful bag Amal is holding is a bespoke Dr.Bag from LaLaQueen designed by Sally Sarieddine, an amazing young Lebanese talent. I think she looks great! Love the colors, only a few people could pull that dress off and she rocks it. Shoes look good with it. 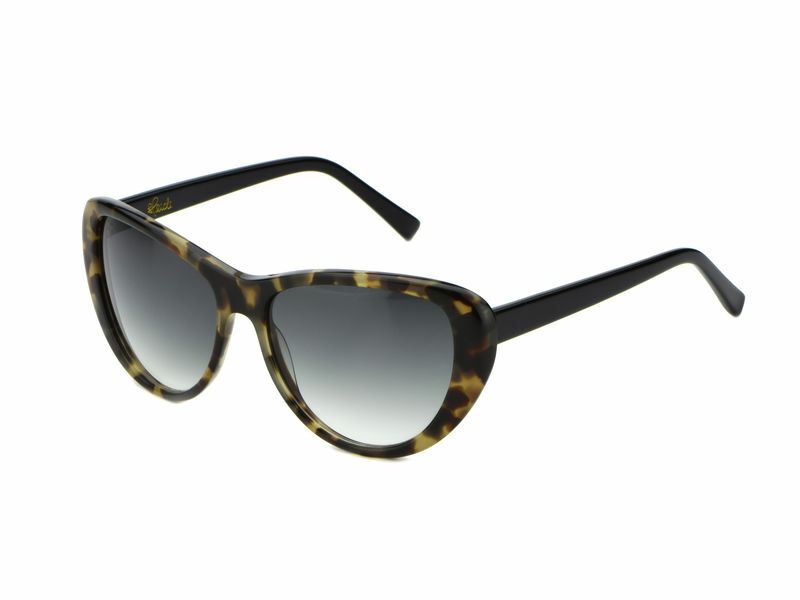 I want her sunglasses! 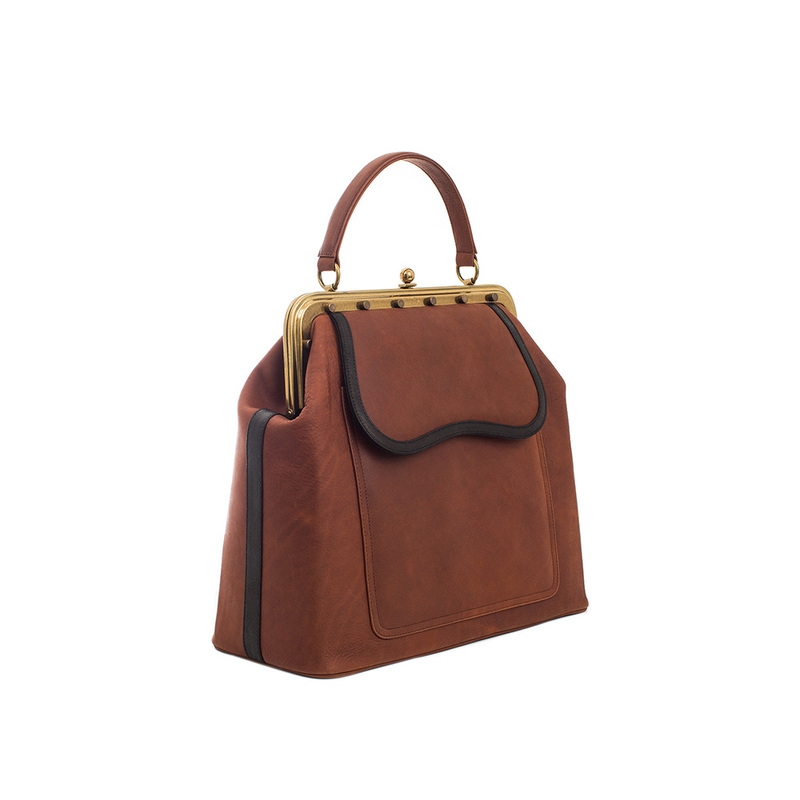 The bag is called the Dr’s bag from lalaqueenme a lebanese designer. If you are interested in the ID of the bag, I believe I found it, I can give it to you. I tried posting this yesterday… the beautiful bag Amal is holding is a bespoke Dr.Bag from LaLaQueen designed by Sally Sarieddine, an amazing young Lebanese talent.